SKU: N/A. Tags: cheap Rubber Stamps, custom Rubber Stamps, full colour printed Rubber Stamps, Rubber Stamps printing Adelaide, Rubber Stamps printing Australia, Rubber Stamps printing Brisbane, Rubber Stamps printing gold coat, Rubber Stamps printing Melbourne, Rubber Stamps printing Perth, Rubber Stamps printing Sydney, self ink stamps, approve stamp, custom stamp making, rubber stamps, wood stamps. Hold an ink pad in the stamp mount, and when you press the stamp down, the die plate hits the ink pad and then flips to make an impression. 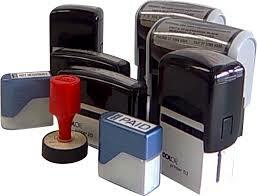 You do not need to carry additional stamp pads with it as self-inking pad works for long time. Wooden Stamps need, stamp pad to stamp the document, The basic advantage of using wooden / rubber stamp is; you can use many colour stamp pads with same stamp. Wooden stamps can be customized to any small or big sizes. We do not just offer text stamp pads. 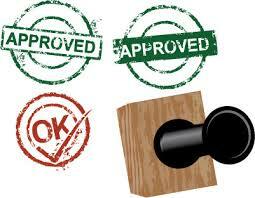 We also offer custom artwork stamps development. 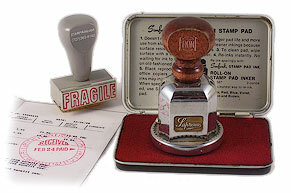 You can now have your logo’s included in stamp to make you stamps more appealing. We make both types of stamps in variety of different sizes. We have many colour stamp pads available if you need them. We use high quality rubber and wood stock for producing rubber stamps and emboss various designs and text on them using latest technology. 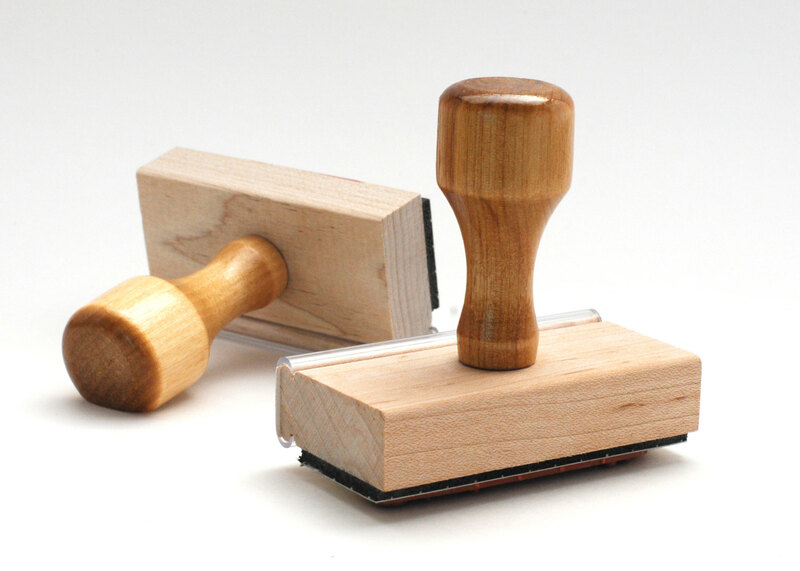 Printroo is an online printing company offering high quality manufacturing of Rubber Stamps at affordable prices. You can either give us your own design or can get your Rubber stamps designed by our talented and Innovative designers. We have friendly staff to help you 24/7 via email “sales@printroo.com.au”, phone call or chat support.